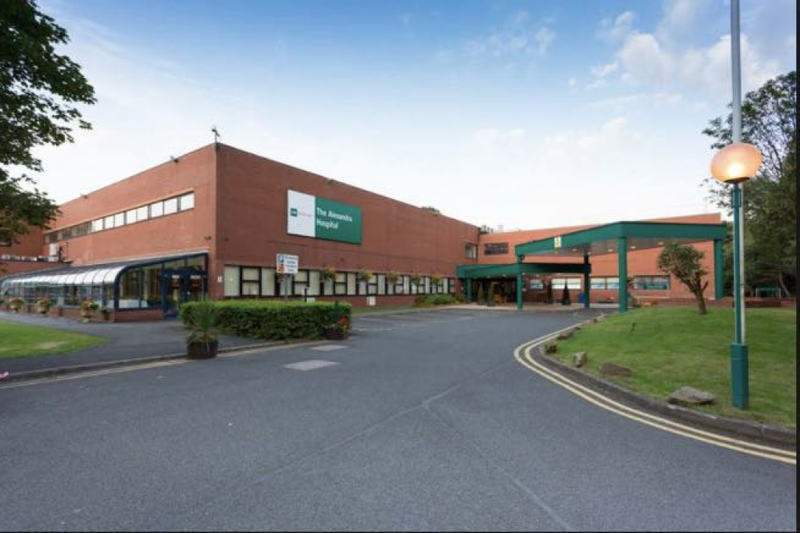 Mr Nicola de’ Liguori Carino is Consultant General Surgeon who specialises in hepatobiliary and pancreatic (HPB) surgery and laparoscopic (keyhole) surgery . His main interests are in disease and cancers of the liver, gallbladder, biliary system and pancreas. He also has an extensive practice in hernias repairs. He completed his surgical training in Italy with a period spent at the Ohio University Hospital, Columbus, USA. 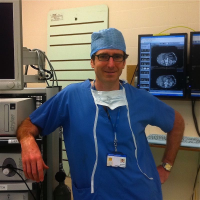 Before being appointed as a Consultant in Manchester, Mr de' Liguori Carino spent 4 years training in HPB and transplant surgery at the University of Liverpool and Leeds. 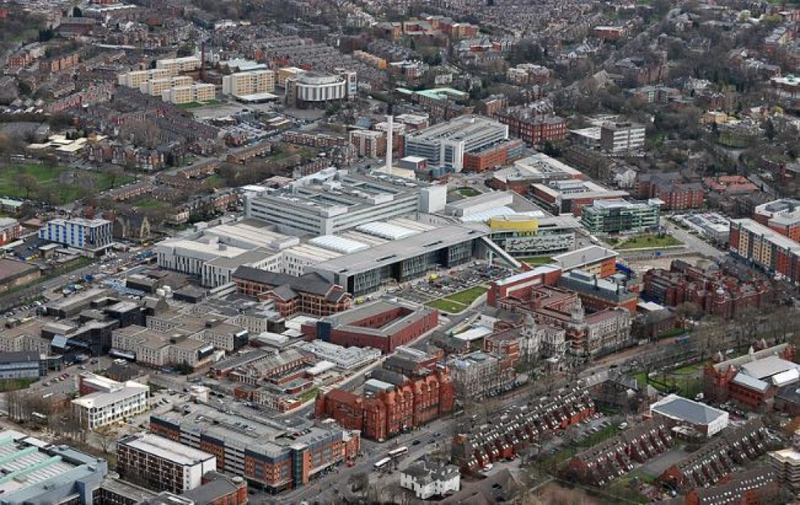 His Unit at Manchester Royal Infirmary, University of Manchester, is one of the largest HPB Unit's in the UK and Europe. 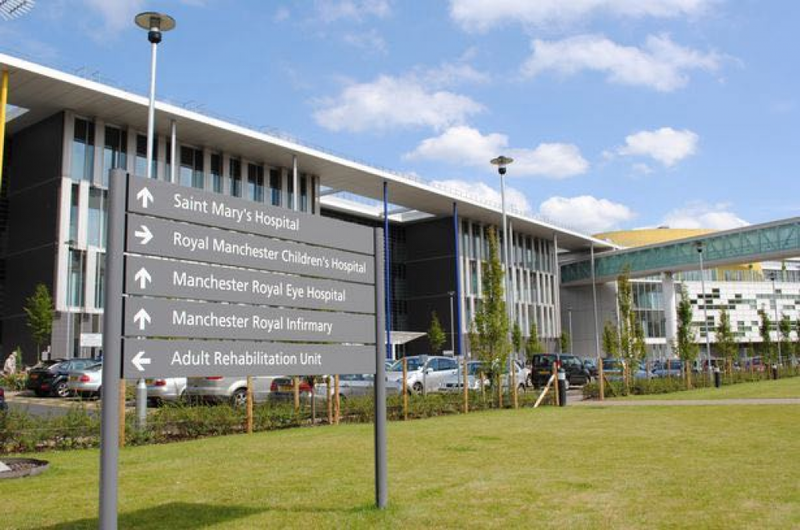 It provides state of the art care for a vast population of the North West of England exceeding 3.5 millions. Often referrals comes from others areas of the UK and from abroad. His work and the one carried out alongside his colleagues is recognised around the country and abroad for innovation and excellent results. He has extensive experience in the treatment of gallstone disease with the most modern techniques with emphasis on rapid access to treatment and recovery. Mr de' Liguori Carino performs laparoscopic cholecystectomy including explorations of the bile ducts, laparoscopic and open hepatobiliary (liver), pancreatic and digestive surgery, including very complex liver, biliary and pancreatic resection. He also treats a consistent number of hernia cases with both laparoscopic and open approach. He is available to see patients at short noticed and is private practice is based on extensive and quick interaction with colleagues of different specialities expert in the same medical field to provide patients with a comprehensive treatment. He is committed in liver and pancreas cancer research programs taking part multiple ongoing clinical trials. Many in internationals peered reviewed medical journals along side chapters in medical books. I regularly offer teaching on the above topics in educational meetings organised with GPs and their surgery. Talks and lectures can be tailored according to GPs/Surgeries interests and needs. 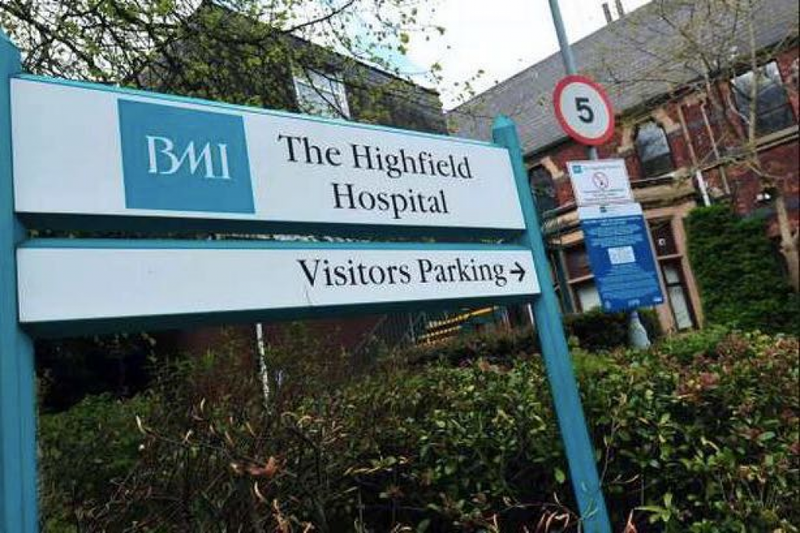 You can contact me via The Highfield Hospital Switchboard (01706 655121) or alternatively via my Secretary on 07821573773.